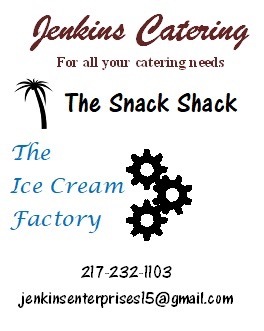 Jenkins Catering is here to solve all of your event food needs. From the most casual event at home, a wonderful office party or corporate event, to a beautiful wedding our catering service has you covered. We love special events. 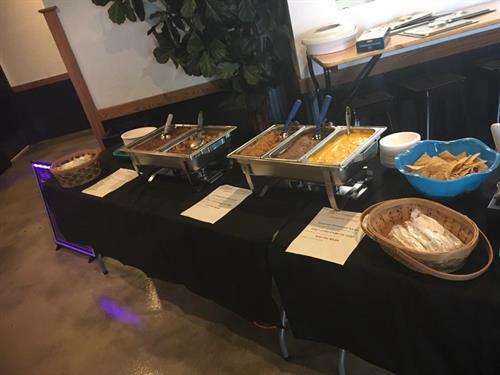 Buffet style, Home cooked, simple catering for all occasions. 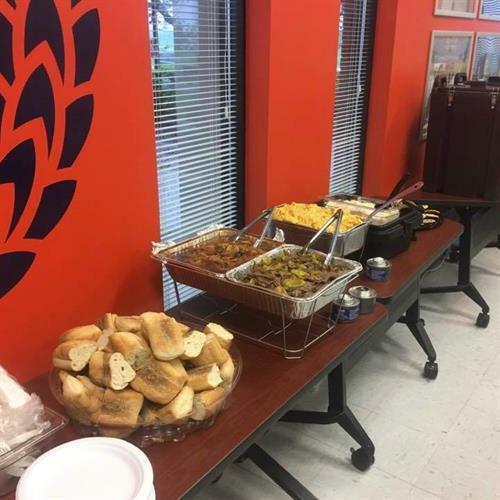 Weddings, rehearsal dinners, anniversary parties, private events, Illinois tailgate, super bowl, Christmas, christening, Thanksgiving, picnics, funerals, sweet 16, graduations, retirement and just about any other kind of event you can think of. We will respect you, your budget, and your guests. One of the things our clients are always impressed by is how we treat them, their guests, and yes…their budget! But money is just a part of respect. Our staff will treat your guests with the utmost respect and even come with a smile. 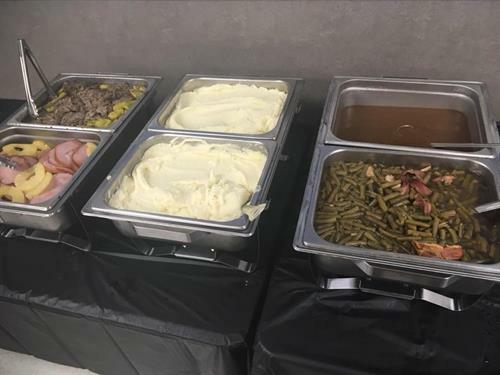 Jenkins Catering is a locally family owned and operated Champaign County catering company that’s there when you need us. From a small get together to a beautiful wedding , we’re ready to make delicious foods that meets your taste and budget.